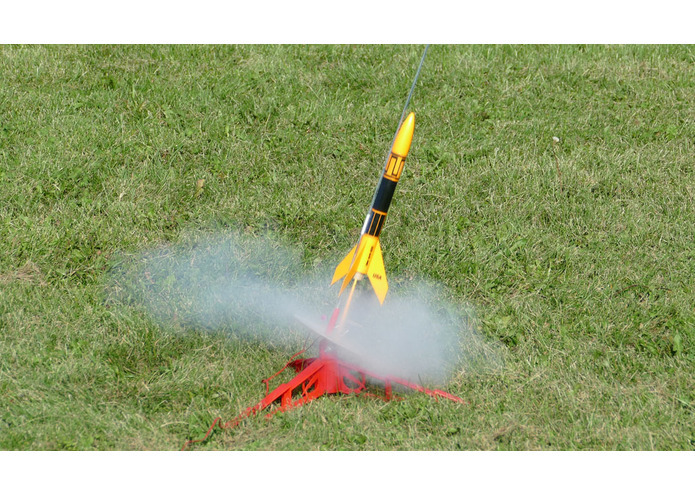 A skill to inspire kids to take an interest in rocketry. I was inspired by memories of my elementary school's rocket club many years ago. I wanted to inspire the same enthusiasm in my kids for this STEM hobby. I like the idea of using voice commands to build things. I think we have only scratched the surface in this area. The skill allows the user to pick various characteristics of their virtual rocket and then launch it with a count down. As they launch more rockets, they achieve higher skill levels which unlock higher powered engines and new mini-features within the skill. The mini-features include rocket facts, the NAR safety code, and info on clubs and organizations. I.e. (NAR, Nasa, etc.). I used the v2 ASK-SDK for Node.js. After watching my kids use the app I found my initial attempt was far too wordy and they were quickly losing interest. Rewards had to come quickly or they would tune out. Kids older than mine might be a bit more tolerant to the academics. I had some difficulty figuring out how to use some of the features of the ASK-SDK worked like addRenderTemplateDirective and withCanFulfillIntent. I eventually did get addRenderTemplateDirective working after a little digging in Github. 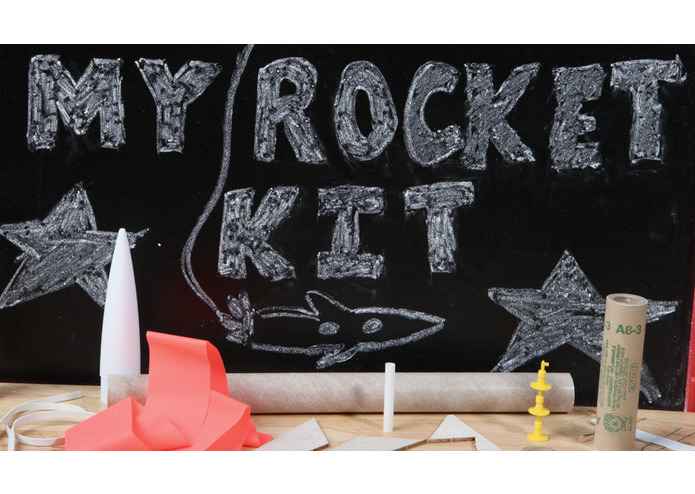 Getting kids to interact with the skill and excited about rocketry. I customized some of the messages based on their skill level and used persistence to DynamoDB to remember their level in future sessions. I used display templates for the first time and complete ad skill with more complex interactions that builds upon previous interactions. Persistence (DynamoDB), how to use addRenderTemplateDirective.